Addiction treatment is interesting, as it includes both physical and mental approaches. Some people become addicted because of physical reasons, such as prescription use for an injury. Other people begin drug use to escape from painful life experiences. No matter how the addiction begins, it ends up causing both severe physical and debilitating mental damage. Specialty treatment clinics work to clear the physical cravings first, in most cases, due to the possibility of illness and discomfort. Therapy may then continue several months, or even years. There is more than one way to treat addiction. Ibogaine has a specific effect on the body that assists in this process. The Iboga plant goes by the scientific name of Tabernanthe iboga. It often remains small, like a shrub. It can, however, reach 10 feet tall in the right environment. The plant is native to western Central Africa and has been used traditionally in the Bwitispiritual practice of the forest-dwelling Babongo and Mitsogo peoples of Gabon. It is used for various ceremonies and rites and for its medicinal properties. The bark of the root is the mostly used. The entire plant contains several alkaloids, with the indole alkaloid, ibogaine being the most prominent. Learn more about modern ibogaine use with some thorough research. A drug addict in the United States discovered the positive effect of ibogaine on withdrawal symptoms in the 1960’s. Prior to this, however, it was used in France as the prescription stimulant, Lambarene. It is thought to have been retrieved from Africa by Europeans as early as the year 1899. In 1967 is was banned in the United States and labeled as a schedule 1 illegal drug. All research concerning ibogaine’s use for addiction treatment stopped at this time. New research is aimed at producing a product without the hallucenogenic affects, similar to cannabis with out the THC. 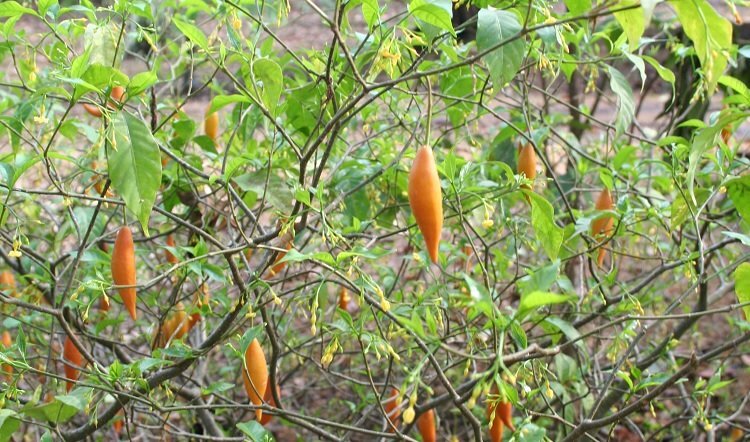 At present, ibogaine is used to treat drug addiction in several counties. Many people travel outside of their native country due to its illegal status. Ibogaine is proven to relieve withdrawal symptoms and enhance psychological introspection. A form of ibogaine, noribogaine works as a serotonin reuptake inhibitor. Ibogaine works with different receptors in the body to cause the various psychoactive responses in humans. It is known as a k-opioid receptor. Visual effects occur in many users. This is an integral part of the addiction treatment. Once relieved of the physical effects of addiction, the psychological reasons are explored. Ibogaine users have reported seeing flashes of their past in a type of waking dream. These visions are thought to help addicts better understand the reasons they used drugs in the first place, such as childhood trauma. Counselling is major part of the itinerary at ibogaine clinics. Ibogaine reacts with the body to relieve unpleasant symptoms of withdrawal. It has also been used as an anesthetic in its native land. Treatment centers are becoming popular in areas such as South America, Mexico, and Canada. Humans have been aware of the mental and physical effects of ibogaine for many centuries. It has been used in the western world since the early 1900’s. Fear of its hallucinogenic properties has caused some countries to outlaw ibogaine without further research. As it becomes more popular, research is continuing in some areas of the world. However, due caution is advised. Treatment of addiction with ibogaine in non-medical settings and without doctor supervision can be dangerous,with one case in 300 potentially fatal.In countries like in Belgium, Poland, Denmark, Croatia, France, Sweden, and Switzerland, Iboga is outlawed or restricted. In USA Iboga is still classified by the CSA on the list of schedule I drugs.